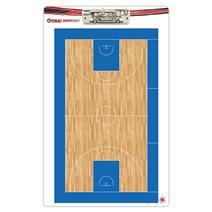 Fox 40 Smartcoach Pro Clipboard available for sale at your local Source For Sports store. 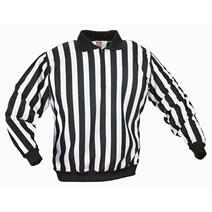 CCM Referee Jersey Pro150 With Snapsavailable for sale at your local Source For Sports store. 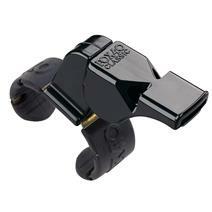 View Photos, Description & Reviews Of The Fox 40 Superforce CMG Fingergrip Whistle Available For Sale At Your Local Source For Sports Store. 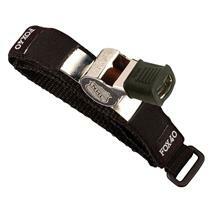 View Photos, Description & Reviews Of The Fox 40 Superforce CMG Glove Grip Whistle Available For Sale At Your Local Source For Sports Store. 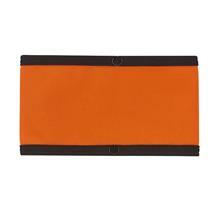 CCM Referee Senior Armband Set available for sale at your local Source For Sports store. 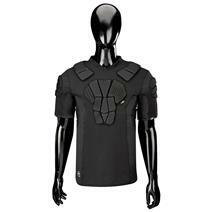 Bauer Official's Protective Shirt available for sale at your local Source For Sports store. 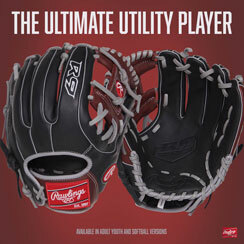 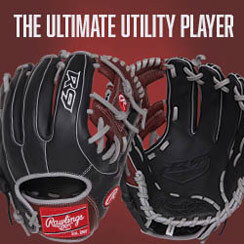 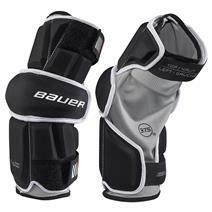 Bauer Official's Elbow Pads Black available for sale at your local Source For Sports store. 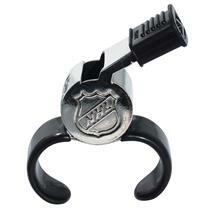 Fox 40 Classic Official Whistle With Fingergrip available for sale at your local Source For Sports store. 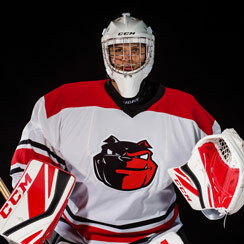 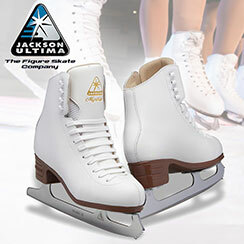 CCM PP9L Senior Hockey Referee Pant Shell available for sale at your local Source For Sports store. 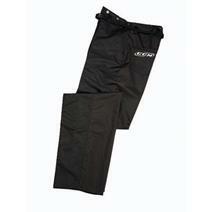 CCM PP8L Senior Hockey Referee Pant Shell available for sale at your local Source For Sports store. 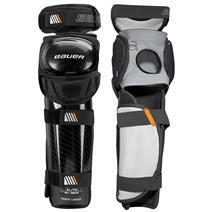 Bauer Official's Shin Guards available for sale at your local Source For Sports store. 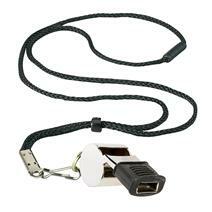 Fox 40 Super Force CMG Official Whistle With Lanyard available for sale at your local Source For Sports store.